A marketing professional at work. She has lead Marketing Communication & Strategy for Enterprise Product Solution such as Data Center Solution, Industrial Solution, Telecom Solution and Service for Vertiv (formerly Emerson Network Power India Pvt Ltd). She has implemented comprehensive communication campaigns to support key marketing initiatives to drive growth. 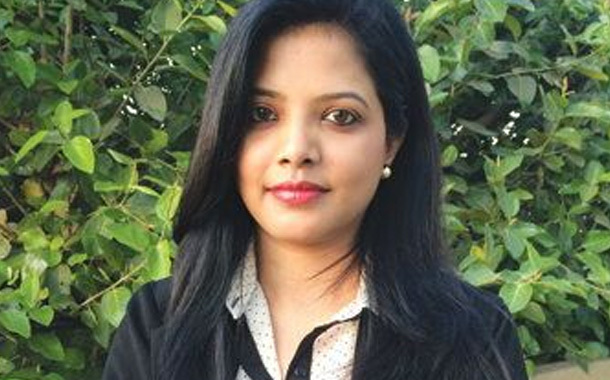 Deepti also acts as a liaison between product management and the sales force in order to effectively position and execute appropriate products and programs to optimize product presence across strategic partners. Her role also requires her to consistently communicate with Global Team on marketing programs and integrate the same with India specific requirement.